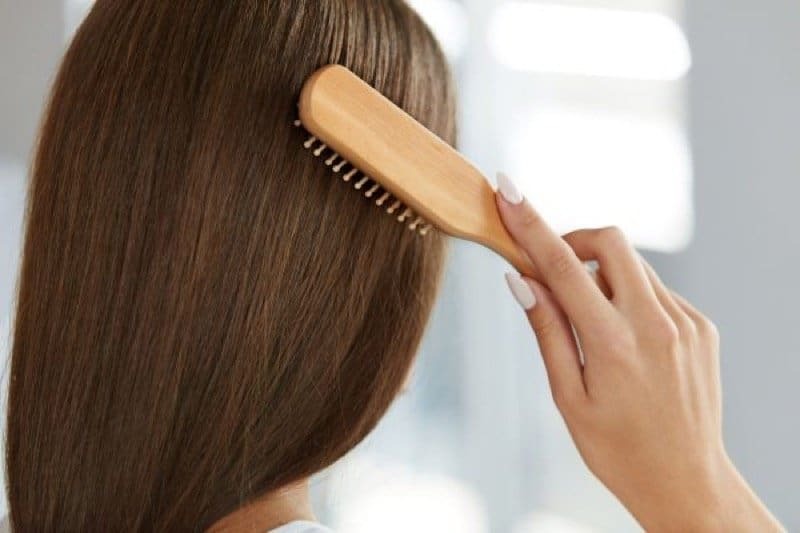 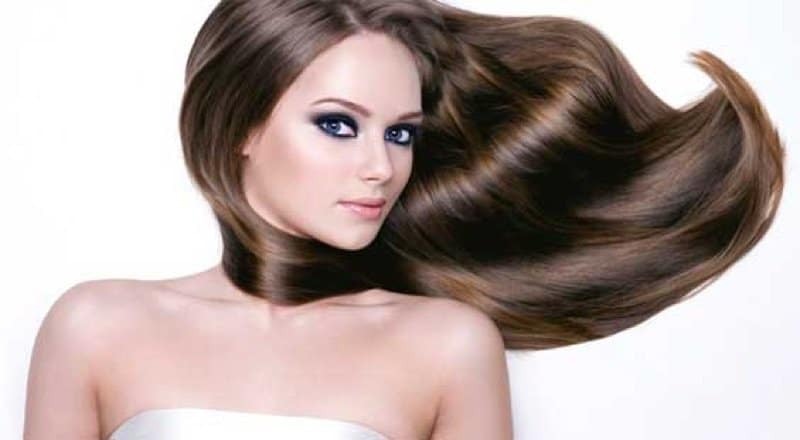 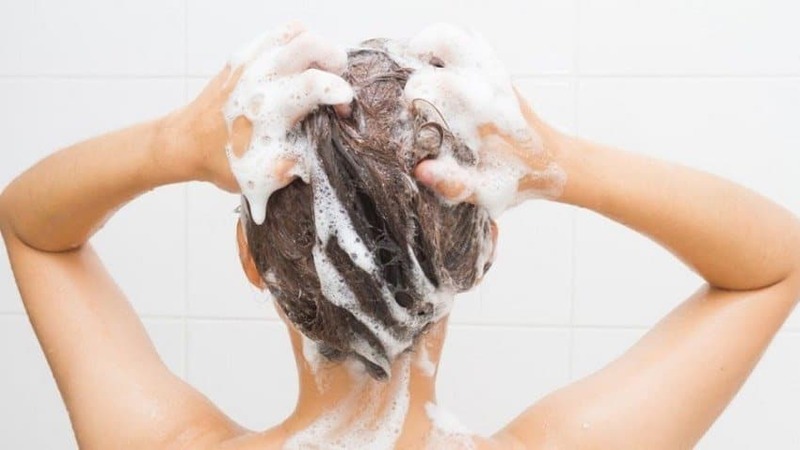 Peppermint Oil for Hair Growth – Does it Work? 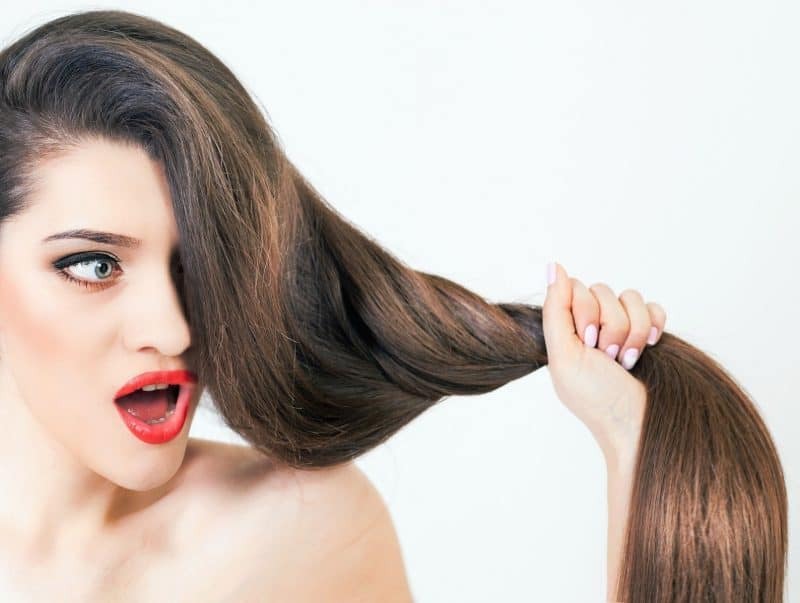 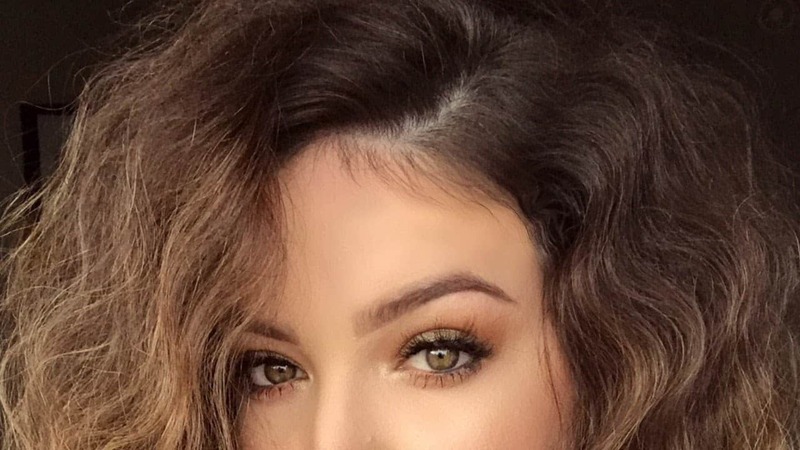 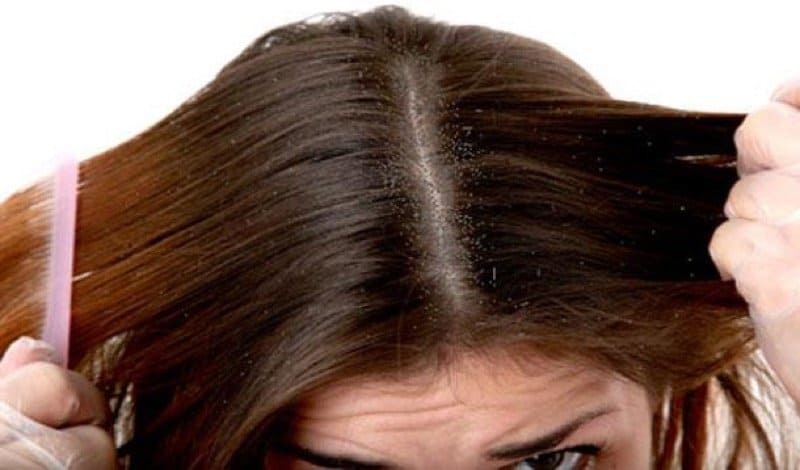 Read morePeppermint Oil for Hair Growth – Does it Work? 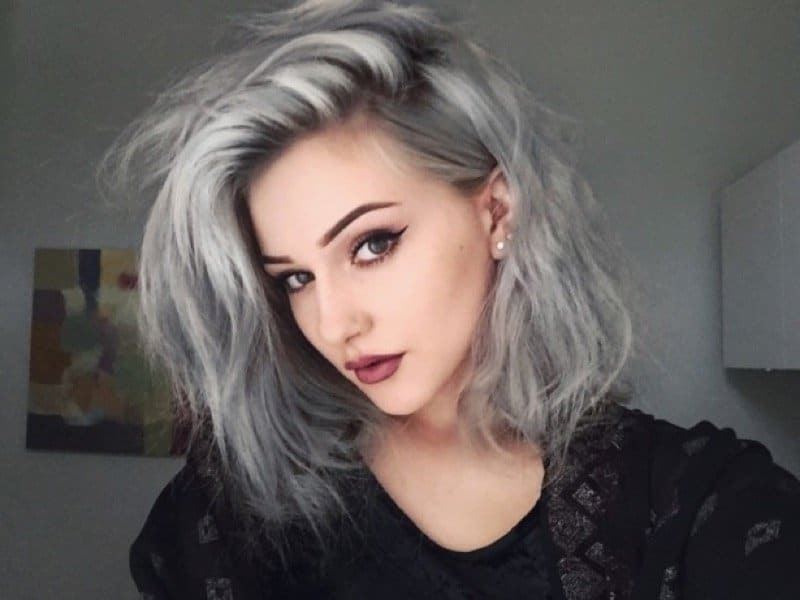 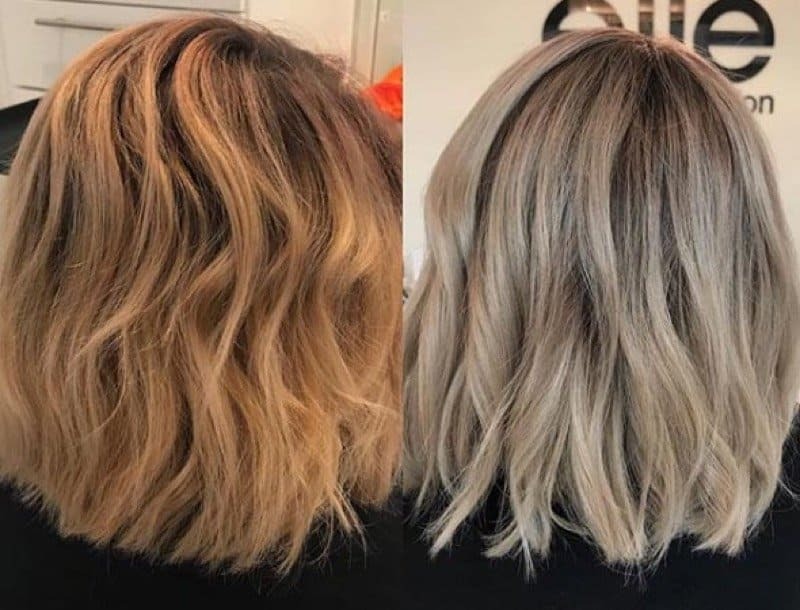 How to Select and Use Toner for Orange Hair? 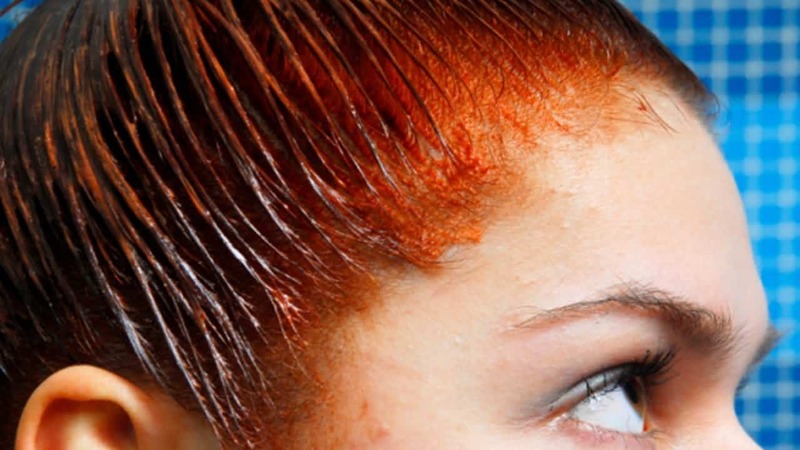 Read moreHow to Select and Use Toner for Orange Hair? 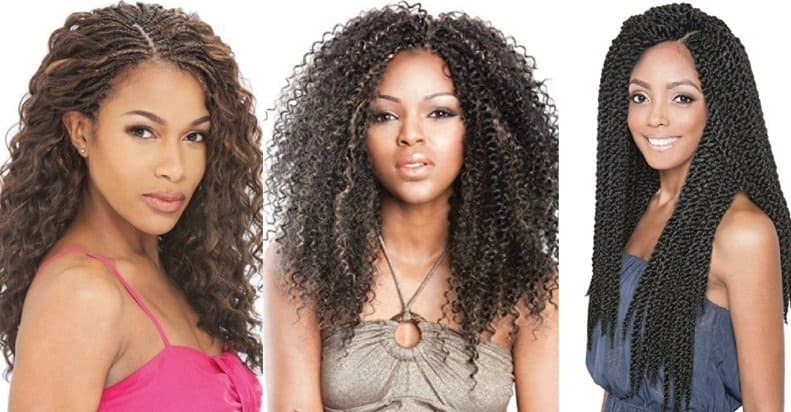 Best Hair to Use for Crochet Braids – Human or Synthetic? 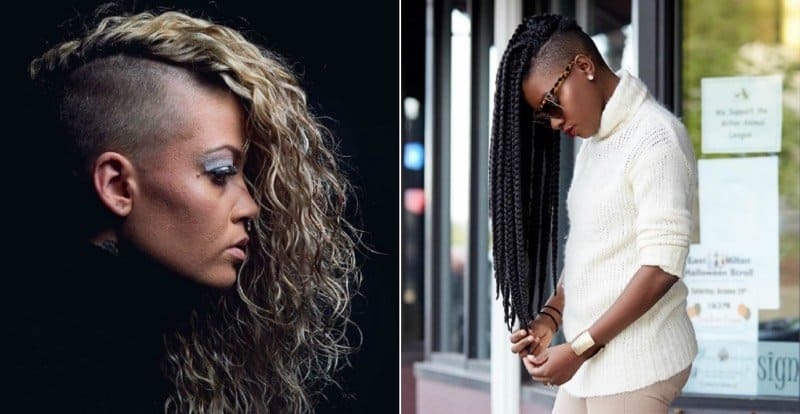 Read moreBest Hair to Use for Crochet Braids – Human or Synthetic?